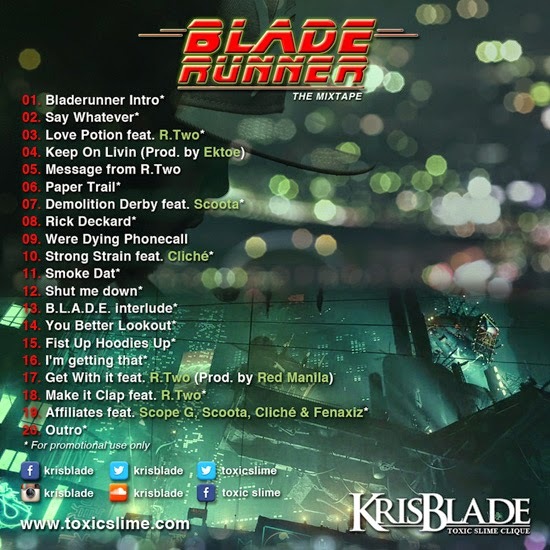 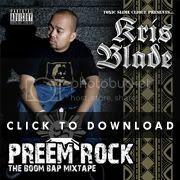 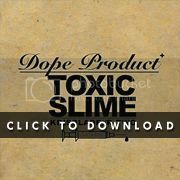 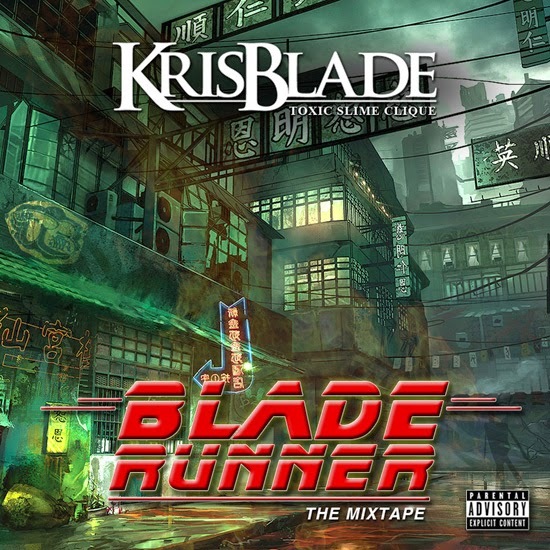 Toxic Slime presents Kris Blade - Blade Runner Mixtape. 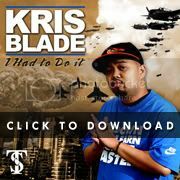 The long awaited comeback project from 1/2 of @ToxicSlime - Kris Blade as Kris Deckard. 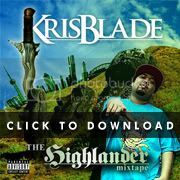 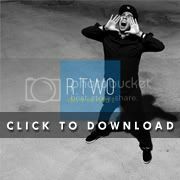 This is a prequel of sorts to upcoming projects KB is working on to be released late in 2015.